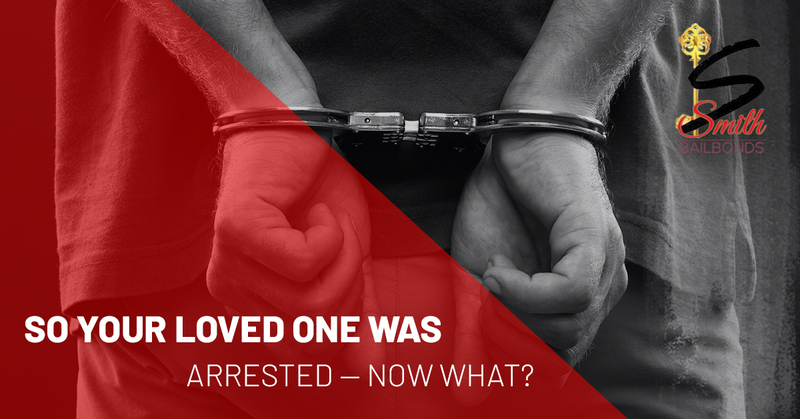 Bail Bonds Cape Girardeau: So Your Loved One Was Arrested— Now What? 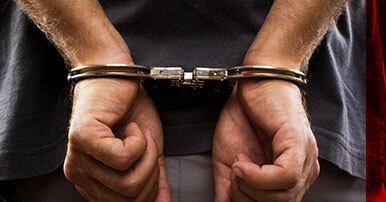 Have you or a loved one been arrested and incarcerated while you await trial? The process of returning to your home and regaining a sense of normalcy while waiting to come before a judge is one that not people are prepared to handle themselves. Bad things happen to good people, and that’s why Smith Bail Bonds does what we do. Helping good people navigate their bail bonds in Cape Girardeau and surrounding counties has been our specialty since 1995. If you or a loved one need help to get out of jail, contact Smith Bail Bonds. 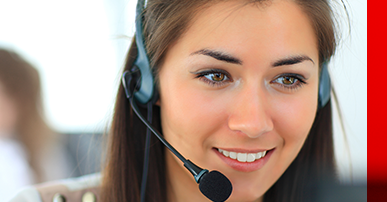 No matter the time of day, we are here to help. Below, we’ll walk you through the essential steps of helping your loved one post bail, and get home to their family. When a suspect is considered a risk to not show up for court, they are detained, or required to raise bail for a bond determined by the judge. Your first instinct will be to reach out for help, but having a few important pieces of information ready will actually help the process move more quickly. 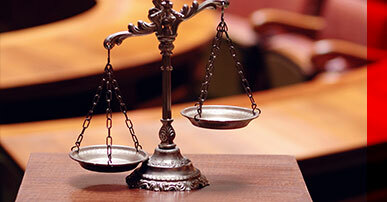 There are three primary types of bond that a judge is likely to issue. Cash Bonds- a cash bond is required to be paid up front and are typically the most common form of bond issued. Surety Bonds- a surety bond requires a bond agent to guarantee payment in the case that the suspect flees or fails to appear for their court date. Property Bonds- a property bond is very similar to a surety bond, but the court takes a bond payment guarantee in the form of a lien on a piece of property. If your loved one cannot raise the bail on their own, then they will need to help of a family or friend. Even if you are not personally in a position to provide what is needed for bail, reaching out to a bail bond company is still the right move. Often times, cosigning on a bail bond takes very little actual investment. Federal law mandates a cosigner no younger than 18, although many bail bonds services prefer a cosigner who is at least 21 years of age. After your loved one has been arrested and has faced jail time while waiting on their trial, there is nothing like holding them in your arms and welcoming them home. Smith Bail Bonds is proud to be able to provide a service that brings families back together and protects the accused from the dangers of jail. You can count on us to have your back for all your bail bonds needs.